The merrymaking and celebrations of holidays are usually accompanied by lovely messages of well wishes to friend and families. Holiday Temlates are certainly the most popular means of communicating holiday messages. It is no wonder, therefore, that many a times beautiful cards with beautiful messages are a source of overwhelming love to our loved ones. Christmas is one of the most popular and widely celebrated holidays in the world. It marks a time of joy and merrymaking for many. It is therefore not a wonder that Christmas comes with gift giving and many love messages. 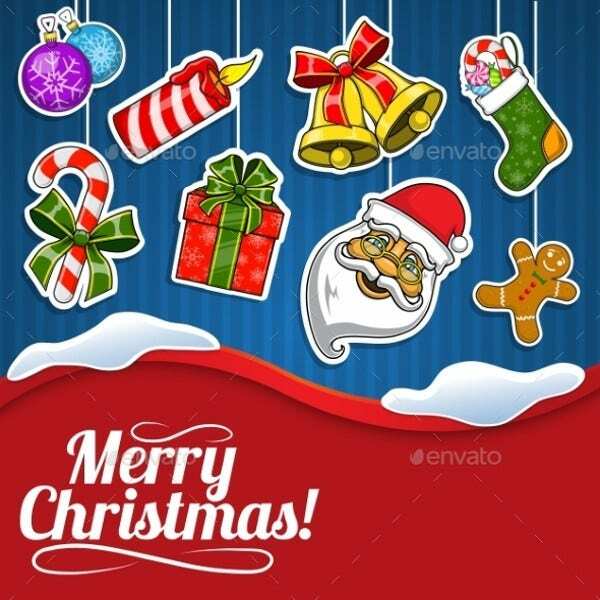 Christmas templates range from Christmas invitation cards to merry Christmas wish cards among many others. Themes for the Christmas Templates may include the birth of Jesus, Santa Claus, and even previous family Christmas gathering pictures. The New Year is an almost if not a universal affair. People usher in the New Year with much gratitude and hope for a wonderful year. There are usually good, prosperous and happy wishes from everywhere. 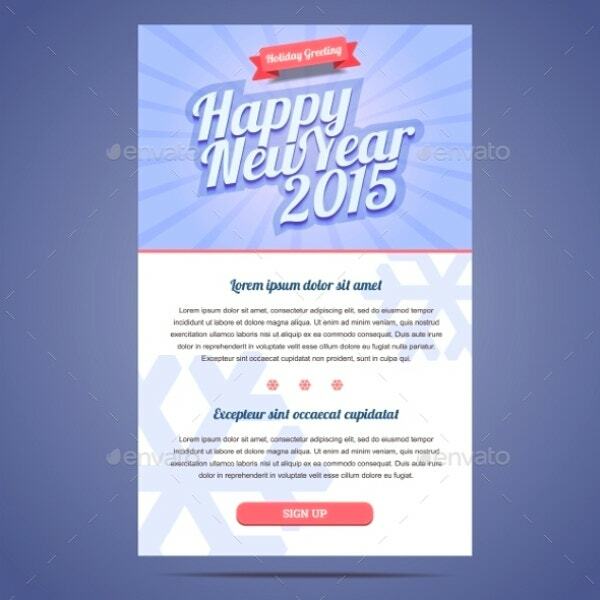 The New Year Template is the best solution for customized New Year messages. It allows you to add pictures with relevant messages. Halloween is without doubt one of the most looked forward to day of the year. A time when people make up, put on costumes and party. 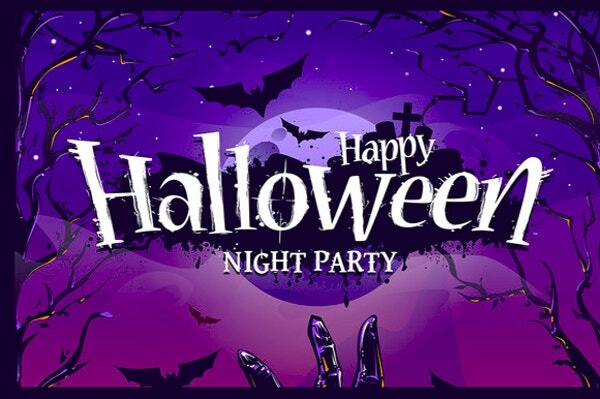 Halloween is fun due to the creativity that comes with costume making and decorations. Halloween Templates allow you the most creativity. They are varied as well as very flexible as one chooses the theme they wish to apply. 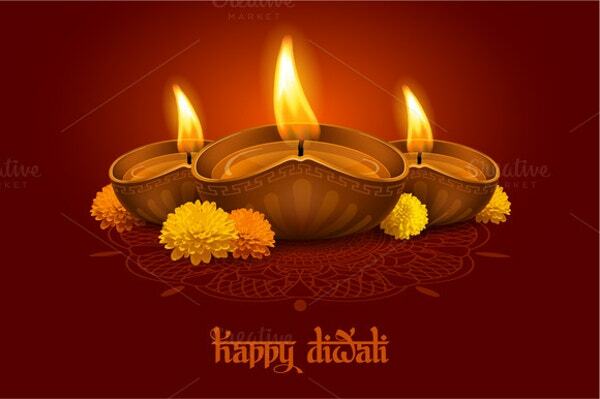 Diwali is a holiday mainly celebrated by the Hindu. The world has however become a global village where interactions cut across cultures and religion. Diwali templates are of great use not only for those wishing to send messages but especially to those who are not familiar with the Diwali holiday. The templates will allow you a feel of the holiday as you send your messages to friends and loved ones. The Easter holiday runs for four days. 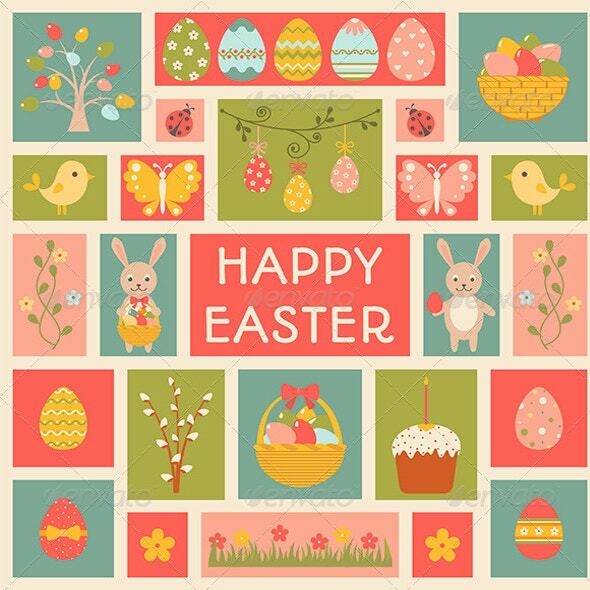 Easter is a holiday that is mainly marked by Christians who are one of the main religious groups in the world. 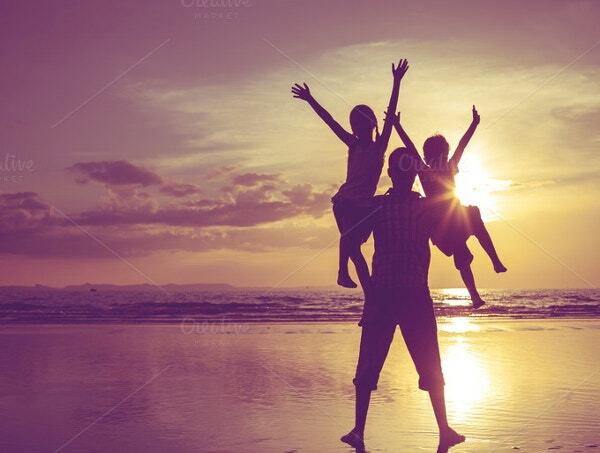 Easter as holiday comes with need for passing messages and gifting our loved ones. The Easter Templates although with a centralized theme come in various designs that can be easily customized to one’s suitability. 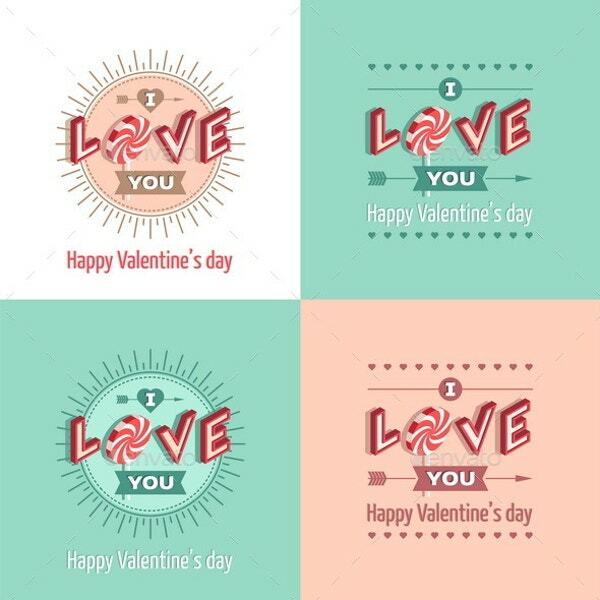 These templates aid you to come up with lovely designed messages. It is very important that one get it right on Valentine’s Day. There is no room for disappointment on this holiday. It is a time to love and to be loved. Exchange of gift, cards and gestures are almost mandatory between partners. It is true however that we are not all gifted with the art of creativity or romance. That is why Valentine’s Day Templates are a savior. The templates offer you numerous design choices that will appeal to your partner or loved ones. It is the best way to express love. Celebration of our mother’s is indeed a style that will never go out of fashion. Mother’s day is an annual holiday when so much outpouring of love and appreciation towards the mothers is witnessed. It is almost difficult to express our messages at that time in words. 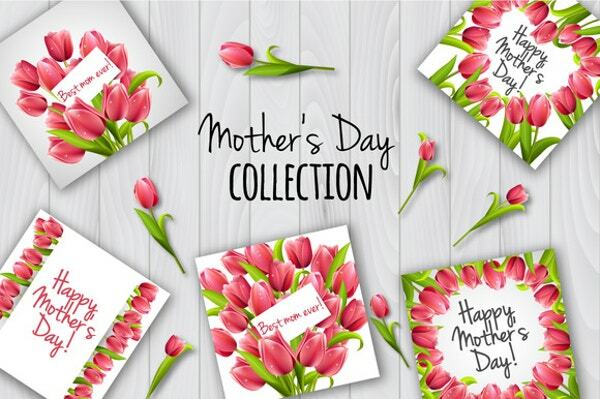 Mother’s day Templates allow you to send messages that are customized, and they almost speak your heart. Mother’s day templates help you to express your love and appreciation in a beautiful way. 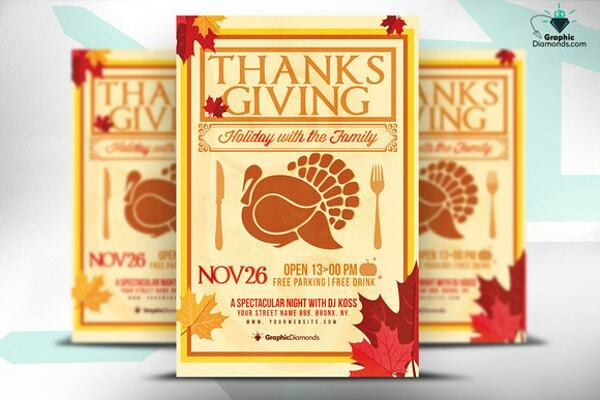 > What is a Holiday Template? To pass across our messages during holidays we need creativity. The good news is that there is no limit to imagination and creativity. Moreover, sometimes the unspoken messages carry the heaviest weight. 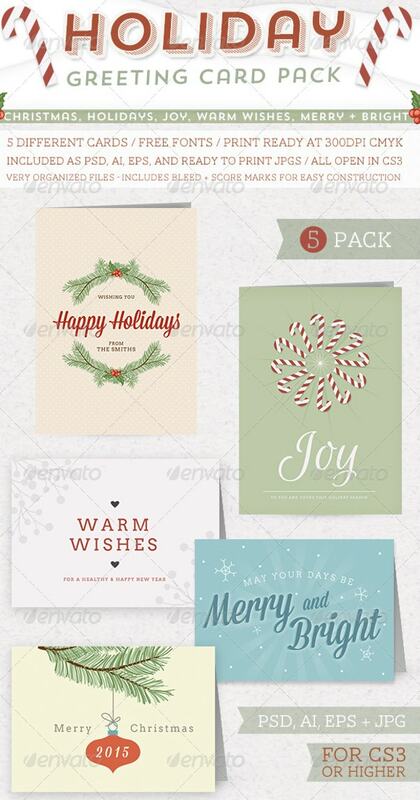 For those wondering how to make holiday custom cards and fliers, the Holiday Templates is your solution. 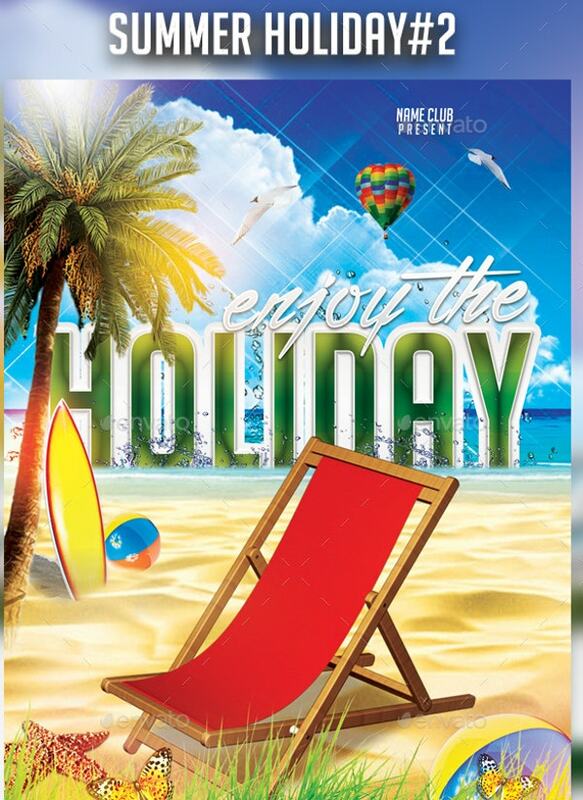 Holiday templates are a variety of designed card layouts for various holidays that one can easily customize to their taste by changing colors, adding messages and even pictures. When gifting someone design or customize to their taste and not yours, unless they like you taste. Be creative and make it personalized. Customize templates differently every year to avoid monotony. 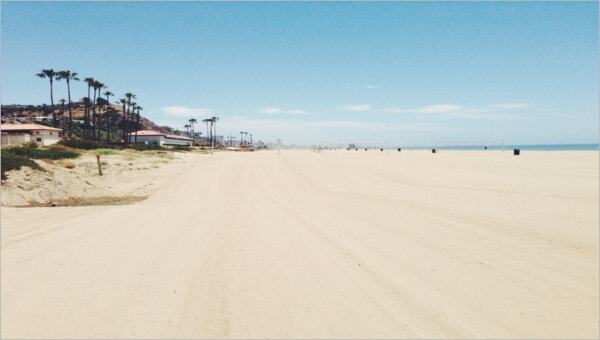 A different outlook is always a lovely surprised and keeps one looking forward. Customize the template in a way that the message and the picture (if there is) do match. Ensure that the card is appropriate for the particular Holiday Schedule Templates. Do proofread your cards and messages just to ensure that you have the correct message and name spellings as small errors can be disappointing to the recipient. Don’t share personal matters about yourself on the card, especially bad or negative news. This will take away the holiday spirit of the person you are gifting. Do add your photos or family photos if you wish. Good photos are always welcome, as people would love to know and see how you are doing. Don’t use the cards to brag if you feel you are doing well than the others.